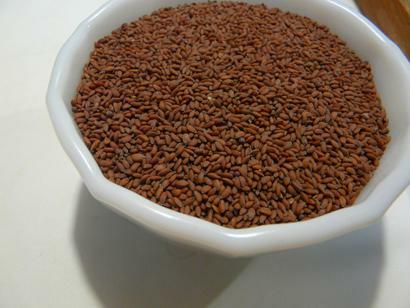 Garden cress Seed is known as Aliv, Halim. It has a Peppery,Tangy flavor and Good Aroma. It is also eaten as sprouts, and the fresh or dried seed pods can be used as a peppery seasoning. Garden cress is an important source of iron, folic acid, calcium, vitamins C, E and A.